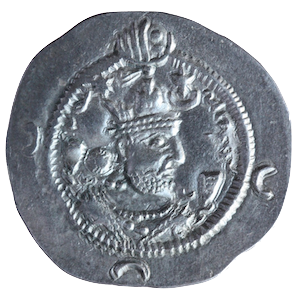 The coinage of Husraw I collected here offers a 90% unpublished data. This project is related to the Sylloge Nummorum Sasanidarum, Wien, ÖAW. Nearly 3,000 coins are analysed. For copyright reasons, this corpus is not available now as a whole. French introduction with Panoptic here.